Lately, the news has featured stories about the arrival of Artificial Intelligence (AI) describing a future where machines augment work done by humans today, ranging from automated driving to social interactions. Changes in society have caused some to view these technological advancements through a lens of fear. Are we giving up too much control? Will machines fundamentally destroy our current economic models? These are the exact same questions previous generations asked about breakthrough inventions like the printing press, the cotton gin, and the automobile. As the creators of the microprocessor, Intel views technology disruption as a great force for human innovation, and there is no question that AI represents a once-in-a-generation opportunity for societal advancement. In fact, among the most promising use cases of artificial intelligence are technological advancements to aid in some of society’s largest challenges including world food supply, medical research, and human safety. The question for us is not if we should create AI enhanced solutions, it’s how we should approach the advancement of AI to benefit us all. At Intel, that starts with the delivery of a breakthrough technology benefiting from the advancements of Moore’s Law, but extends to creating a breadth of collaborations with industry and societal leaders. Through these collaborations, Intel expects a massive leap forward in AI solution delivery in the next few years. Do you want to be part of this next wave of technology innovation? Then, add AI: How Tech’s Next Revolution Will Change Lives to your schedule, in which Intel’s Executive Vice President, Diane Bryant, will share her personal vision for AI innovation. 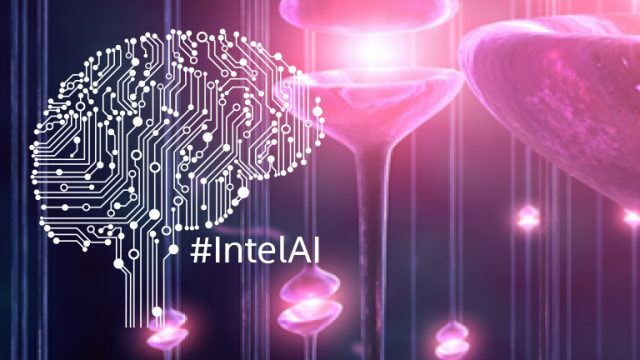 Take the discussion further on March 10-12 from 2:00pm-4:30pm at the Intel AI Lounge at Lucille’s, where a series of expert panels will take place.